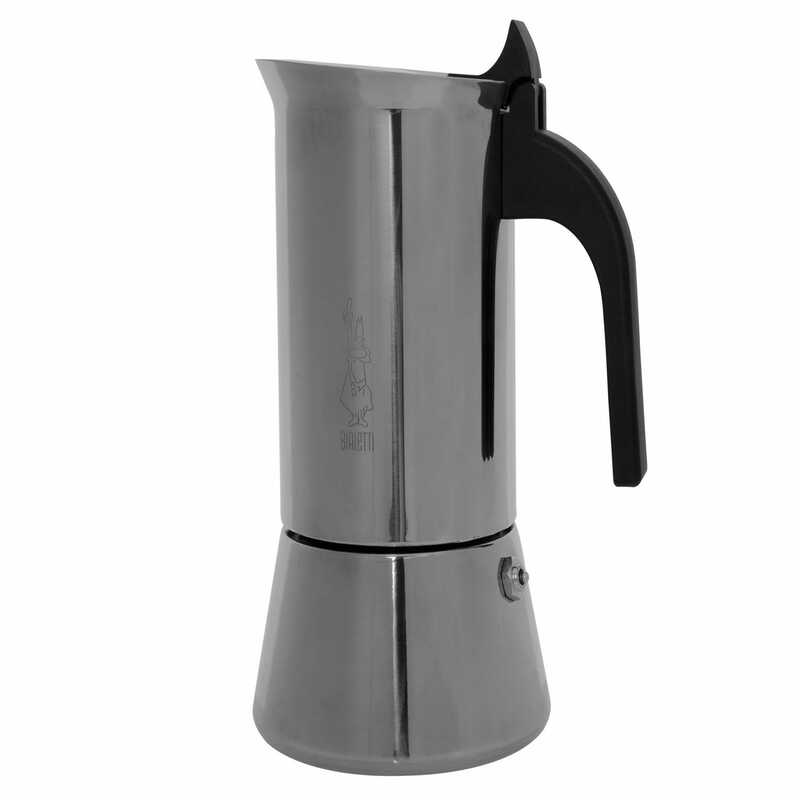 Stylish modern takes on the original Italian stove top espresso maker, these designs pair Bialetti’s classic aluminium stove top coffee maker with innovative new forms. A collection of contemporary kitchen aids, each is designed to evenly distribute heat producing the perfect espresso in minutes. Product seems of reasonably good quality and looks nice. Can't comment as I bought it as a present but I know that it is working perfectly.